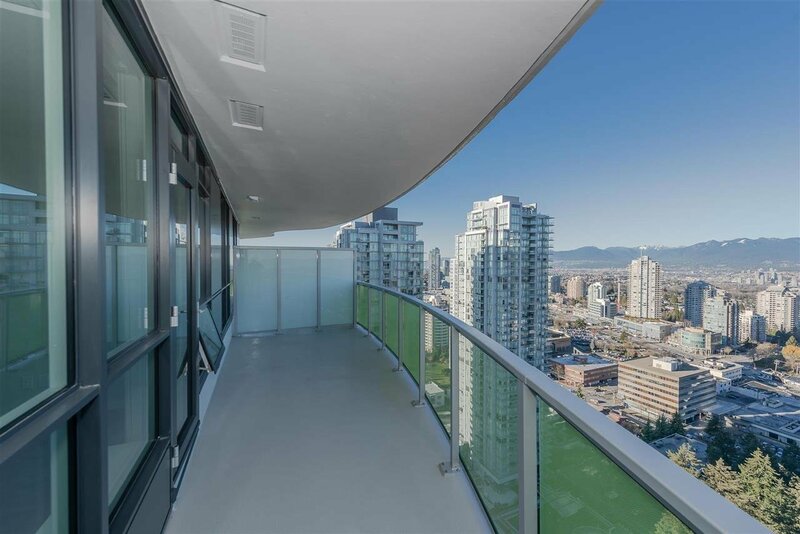 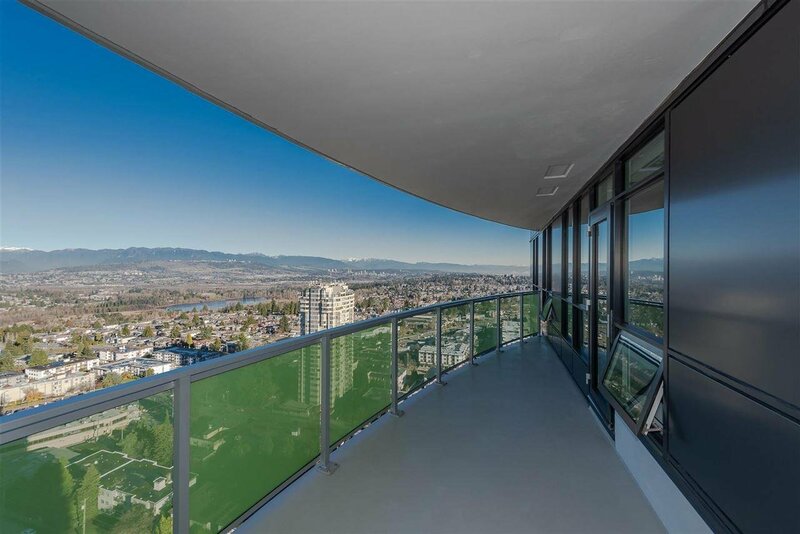 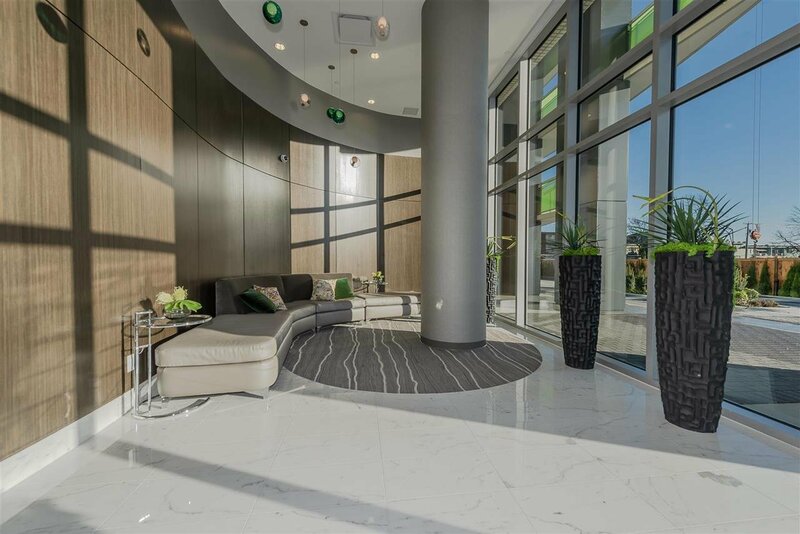 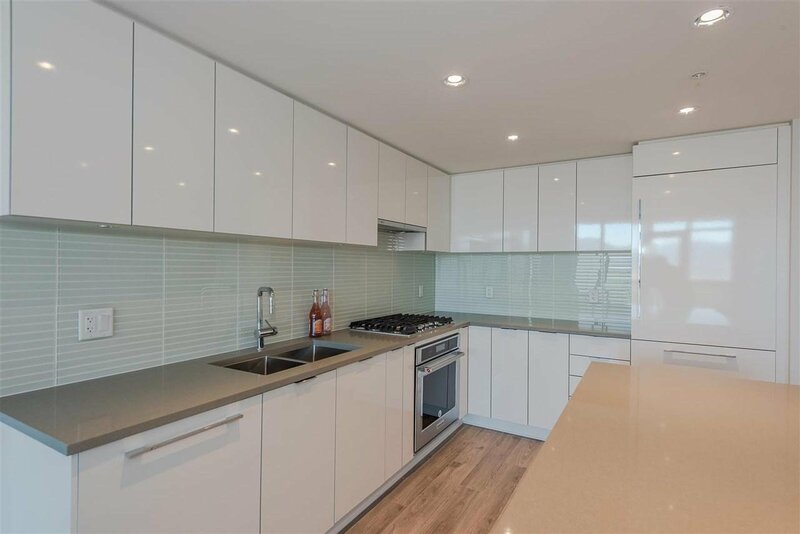 Stunning view from this brand new home at Midori by Polygon in the centre of Metrotown. 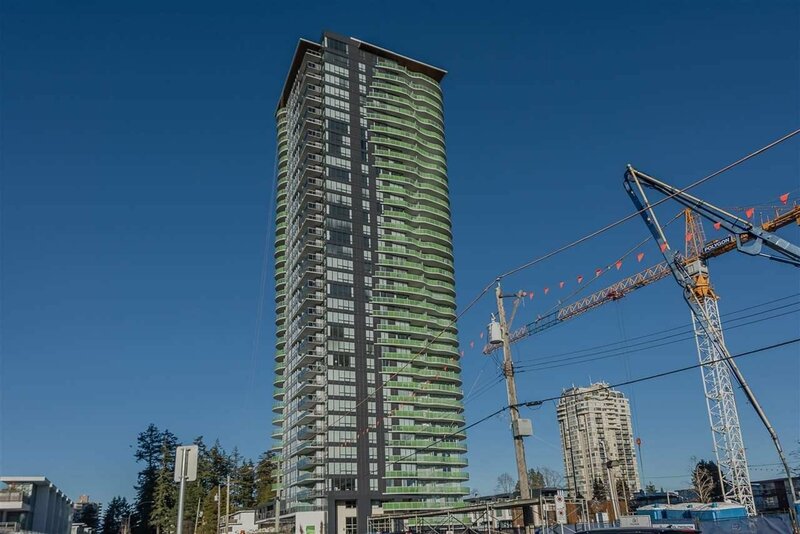 Midori is the latest building in Metrotown. 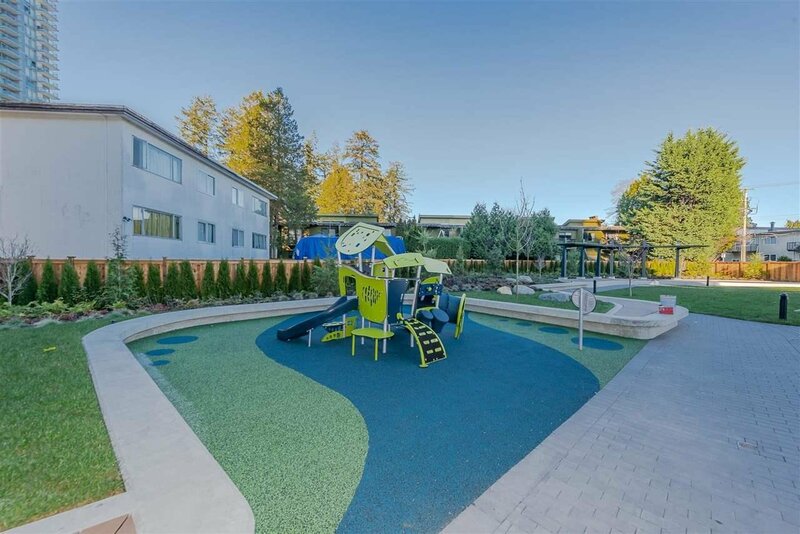 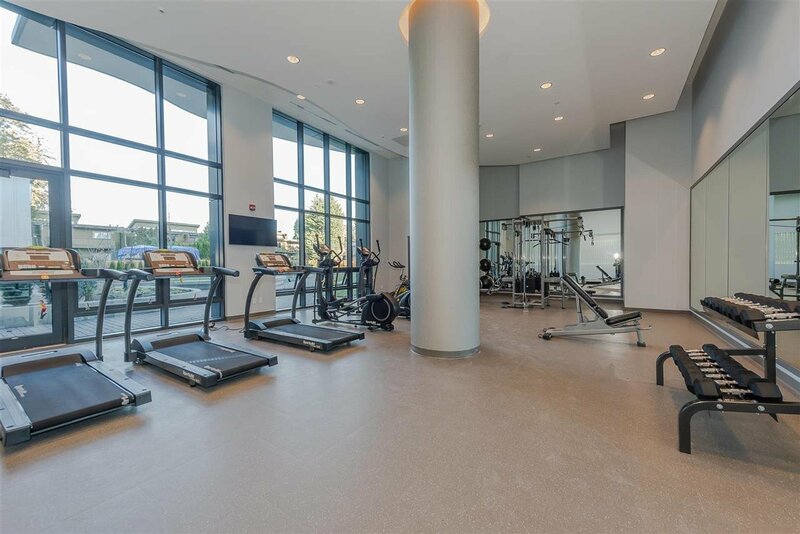 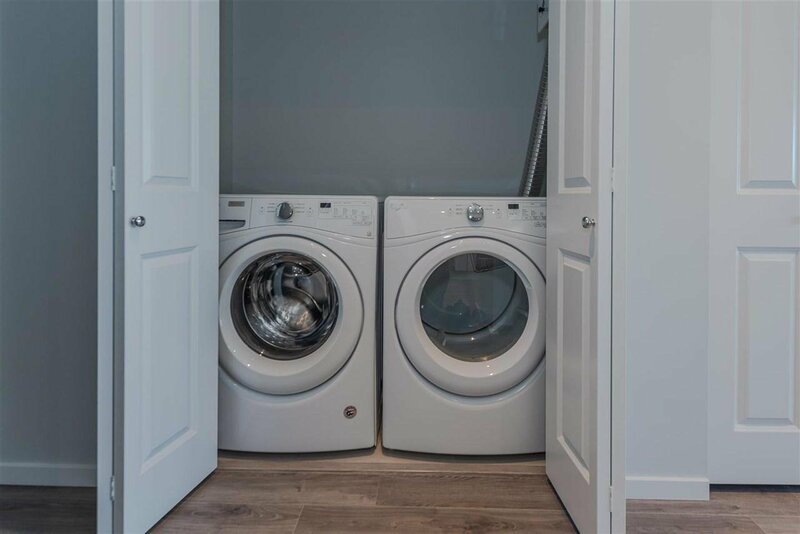 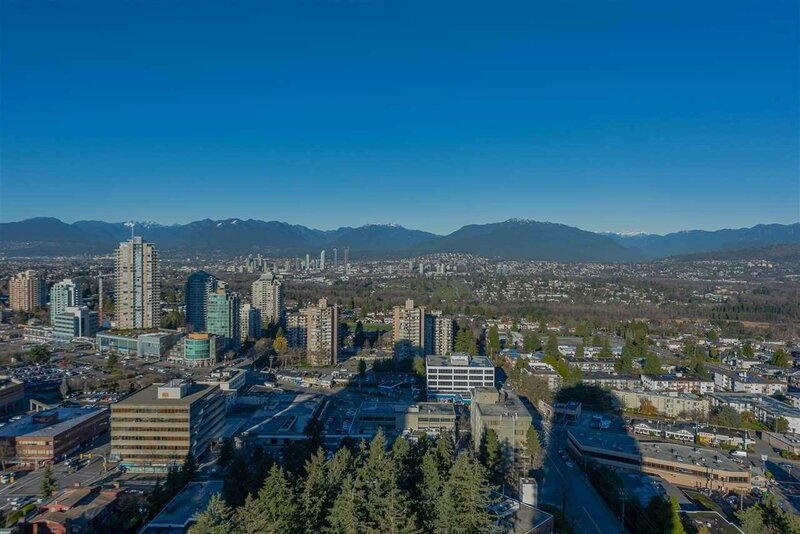 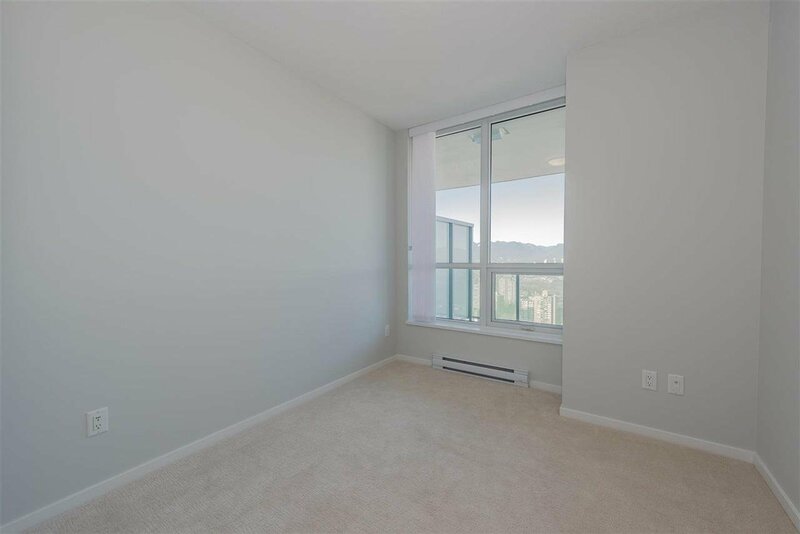 Steps away from Bonsor Community Centre, Metrotown shopping, skytrain station, Malborough French immersion elementary school. 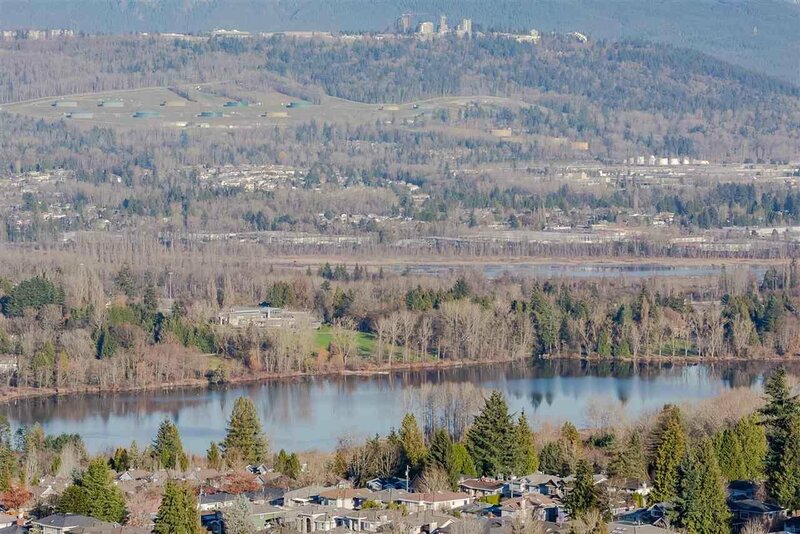 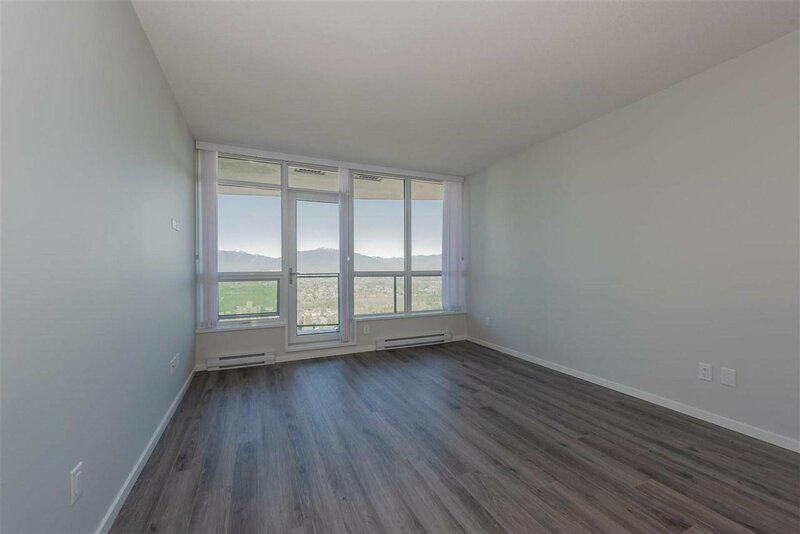 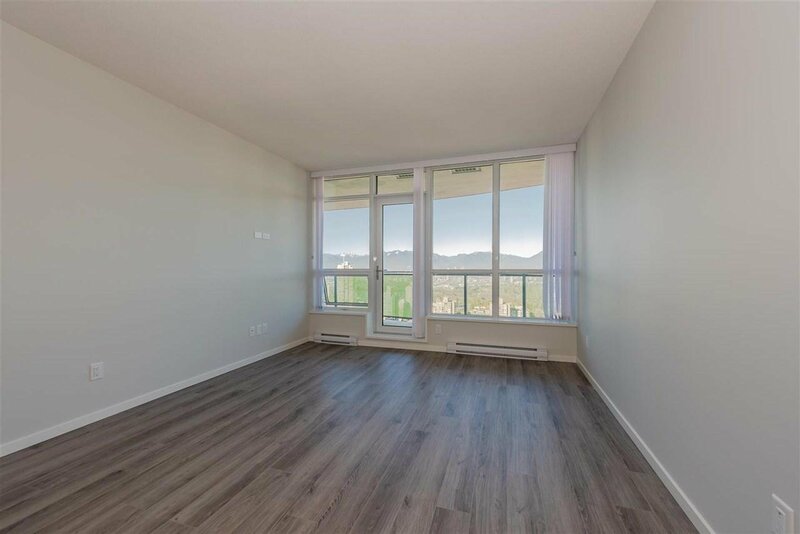 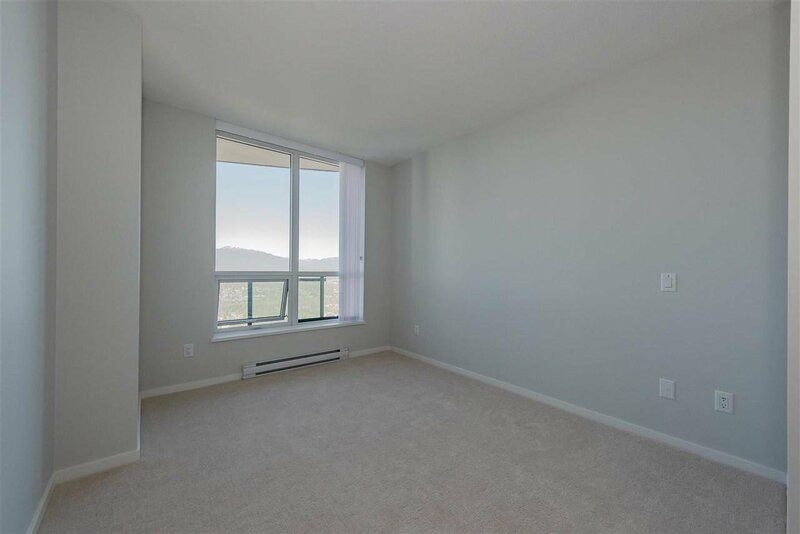 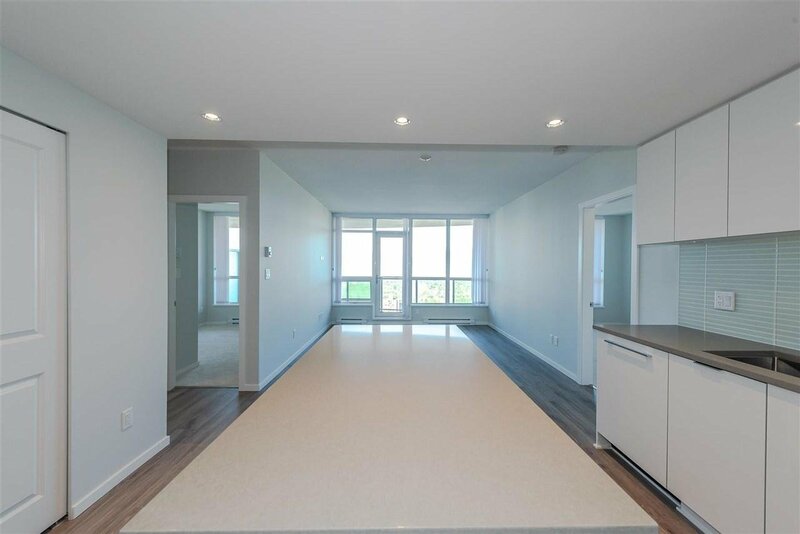 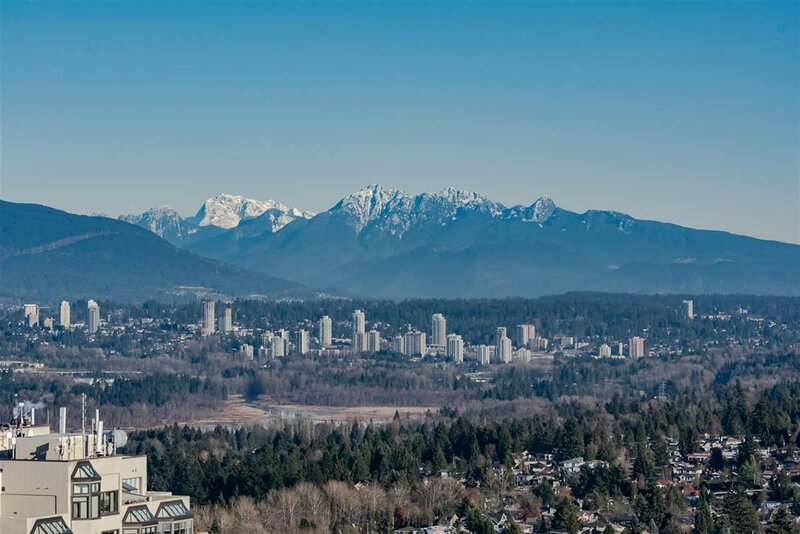 This 31st floor unit offers beautiful mountain view and view of Deer Lake. 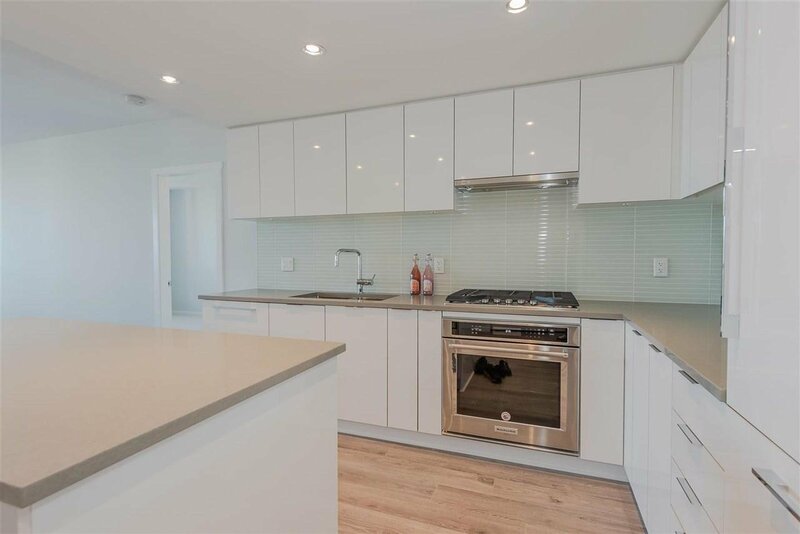 Spacious kitchen, large breakfast island, stainless steel appliances. 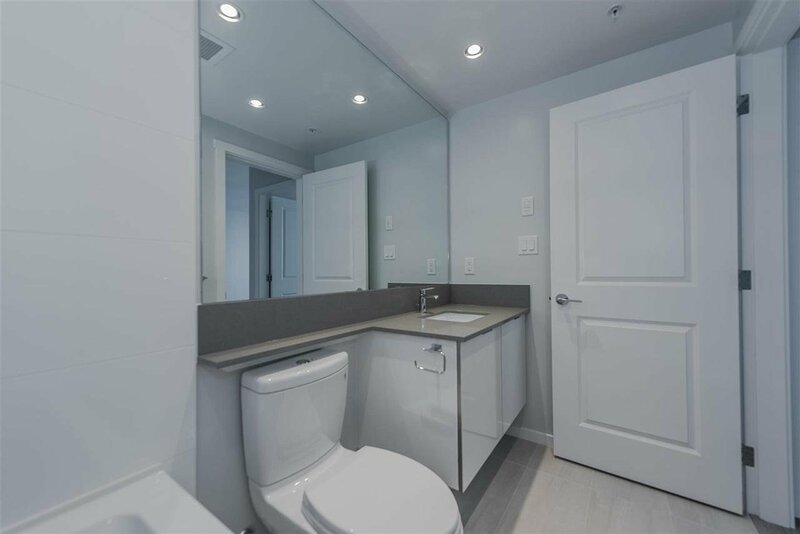 Bedrooms are located on separate side for maximum privacy. 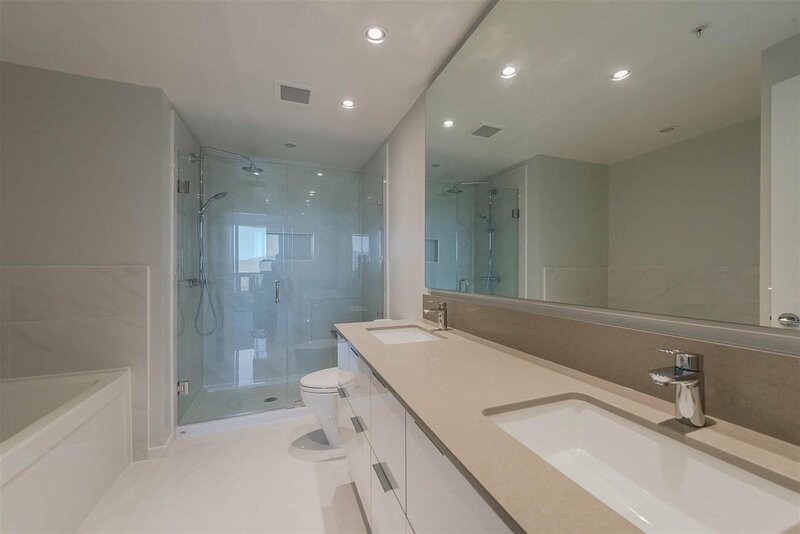 Master bedroom has walk in closet and double vanity. 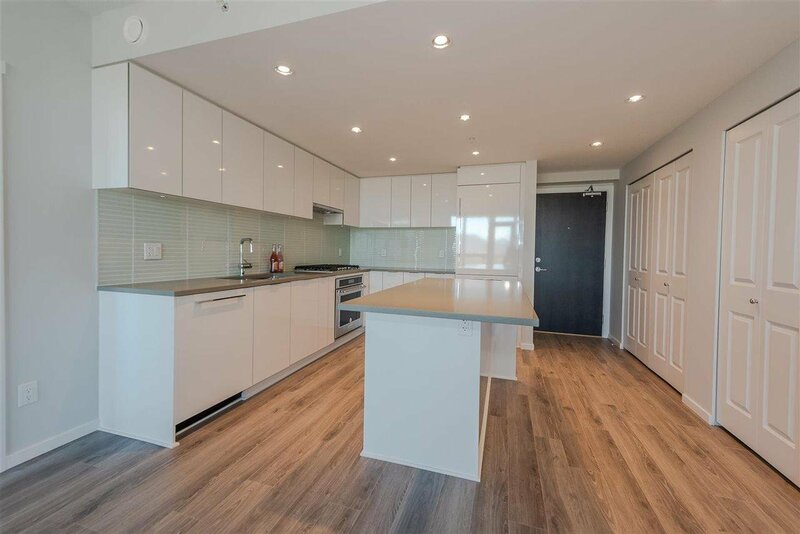 2-5-10 New Home Warranty, rentals allowed, pets allowed.